Sean is a member of TBA’s influencer team and specializes in various verticals across auto, moto, apparel, and fitness. 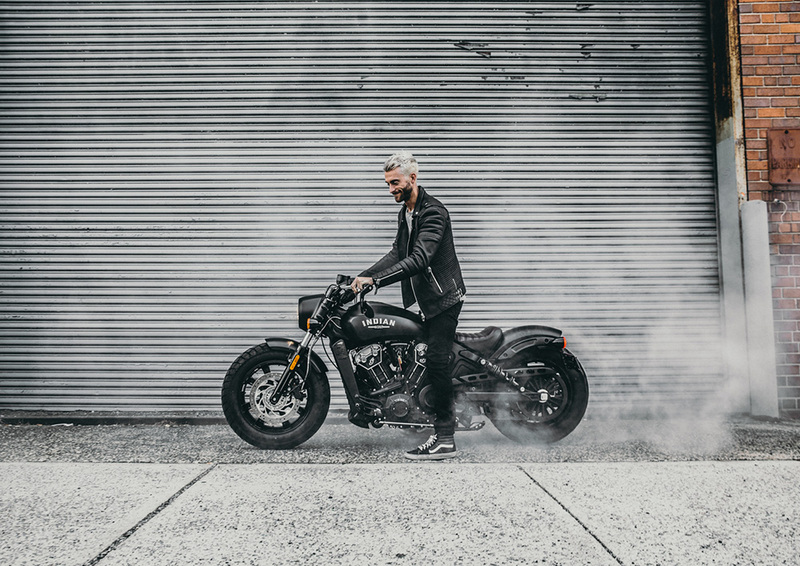 Sean’s diverse background as a former middle school teacher turned world-renowned motorcycle journalist led him to become a social influencer in his own right. This unique perspective allows him to drive success for TBA clients by building effective relationships with influencers on behalf of the brands we represent.